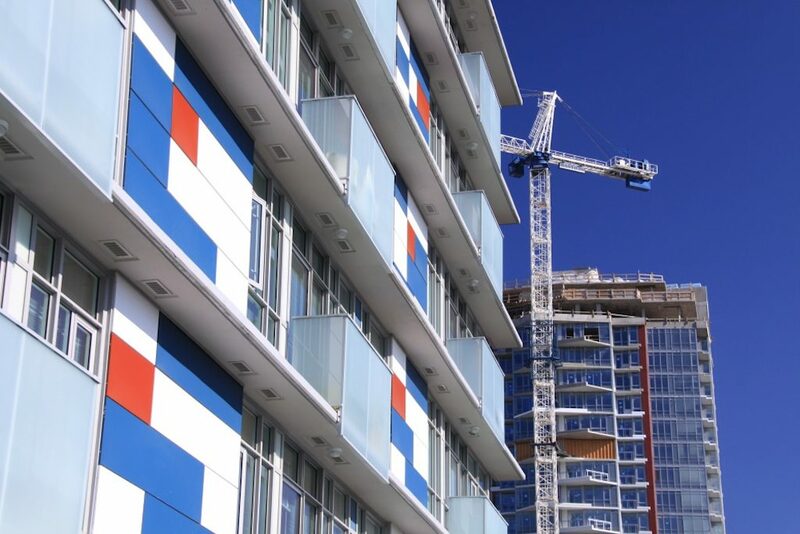 After a slow first quarter of condo pre-sales in Metro Vancouver and Fraser Valley, sales are expected to pick up this summer as buyers head back into the market. In May, a total of 1,560 pre-sale homes were released in the regions — almost double that of April, according to a new report from MLA Canada, a real estate marketing company based in Vancouver. Of this total, over 70 per cent of the units were sold in May, compared to 43 per cent in April. “New developments released to market in May saw same month sales of over 70 per cent, while Q1 of 2018 experienced a slow down of pre-sale transactions amidst market uncertainties and government intervention,” said Suzana Goncalves, Chief Advisory Officer and Partner at MLA Canada, in a statement. MLA is referring to stricter mortgage regulations introduced on January 1 by the Office of the Superintendent of Financial Institutions (OSFI), along with new housing policies and taxes announced in February by the BC government. Interestingly, a number of projects that launched last month were located in the Fraser Valley, which MLA notes is a reflection of strong consumer demand in this market. Broken down by property type, pre-sale townhomes had a stronger start to 2018 compared to pre-sale condos. From January to May, a total of 1,100 pre-sale townhomes were released in Metro Vancouver and Fraser Valley. The majority of pre-sale townhomes released during this period were in the Fraser Valley with 711 residences. “The leading factors for this high performance in the Fraser Valley could be attributed to the rising sense of community and increasing purchasing power relative to Greater Vancouver,” reads the report. Going forward, MLA expects that 17 pre-sale projects will launch in Metro Vancouver and Fraser Valley, providing the market with 1,335 new homes. Greater Vancouver will account for roughly 90 per cent of this total inventory coming to the market.